Ethanol in Far Cry New Dawn is a vital resource. You need it to upgrade your facilities at Prosperity, which allows you access to better weapons, better gear and allows you to train up your Guns For Hire. In our how to get Ethanol fast guide, we looked at one particular way to get this resource quickly so you can upgrade your base from level 1 to 2, but let’s explore the substance in more detail. You’ll see supply drops a lot in Hope County. They don’t seem to spawn in the same area but can be random. You’ll often hear an audio cue and it will pop-up on screen saying there’s a supply drop near. At these areas, supplies are dropped from a plane and can be identified with yellow smoke. Kill the enemies guarding it, and each supply drop will have some ethanol that you can loot. Tankers, emblazoned with the words “Ethanol” on the side are worth grabbing. You’ll often see deliveries in a tanker to the various outposts.You’ll need to steal this vehicle, and the only way of doing that is by shooting the driver. Do not shoot the tanker as it’s highly flammable. Once you’ve got it, drive it to the designated area for a reward of 75 ethanol. The best way to get a big chunk of Ethanol is by taking down outposts. They can be identified on the map if you zoom in by the bellows of black smoke coming from the buildings. Bring your best weapons and a friend, take down an outpost and you’ll get 100 ethanol. There’s also bonuses if you don’t trip the alarm, so try and disable it if you can. You’ll also get two more chances to attack the same outpost. You’ll just have to activate that option from within the outpost. So, you can raid one outpost three times for ethanol. It’s by far the quickest way to get barrels of the stuff. 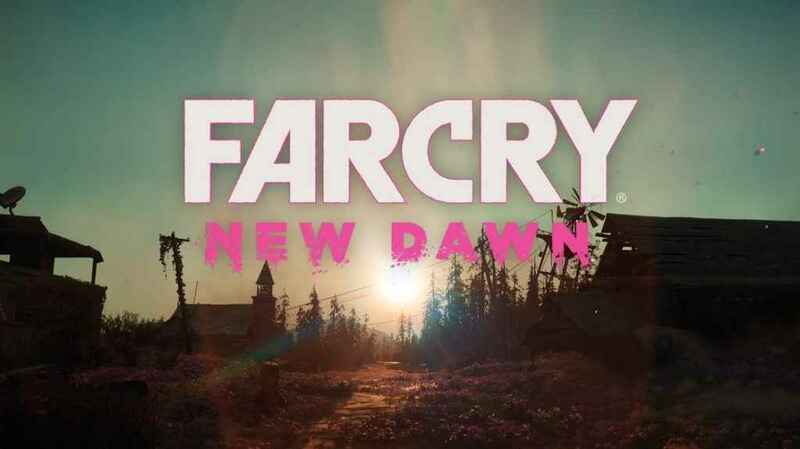 For more guides, check out our Far Cry New Dawn games page.